Elk Valley accommodates to all skill levels with four different tee areas. Our amazing 18 hole layout challanges even the most experienced golfer from the blue tees, yet provides a layout fair enough for the beginner from the red and gold tees. Play Elk Valley and you'll see that we offer much more than just a game. Where we combine a challenging game with a relaxing atmosphere to create an unforgettable golfing experience. 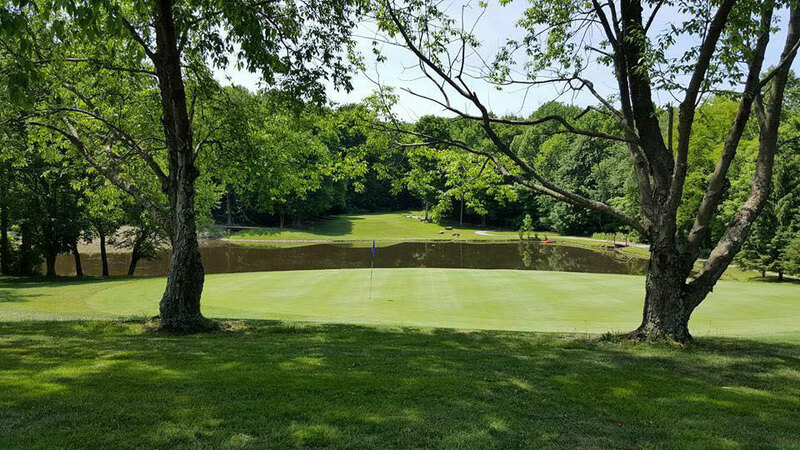 Our beautiful 18-hole course is centrally located in Erie County.